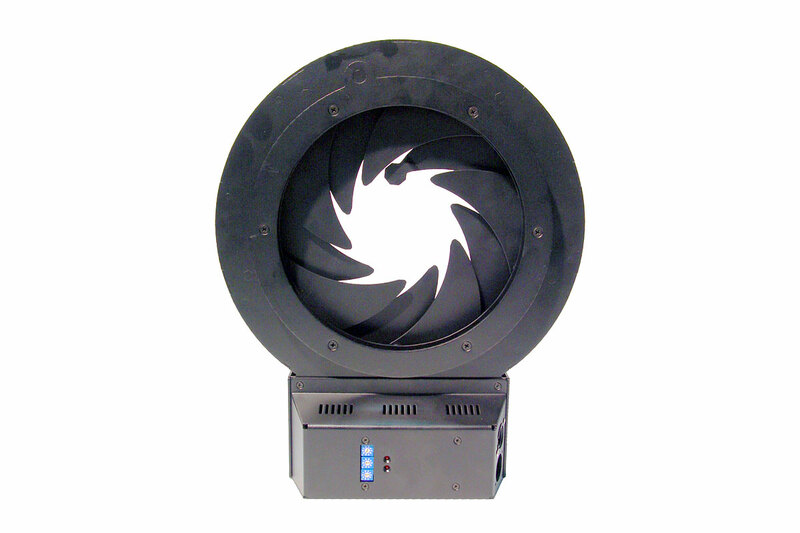 The shutter BlackFader is a cost effective iris-dimmer for fresnel lamps. Stepper motor drive and BCD rotary switches provide an easy to use, reliable and safe operation. The fast closing enables blackouts in 0.5 seconds.